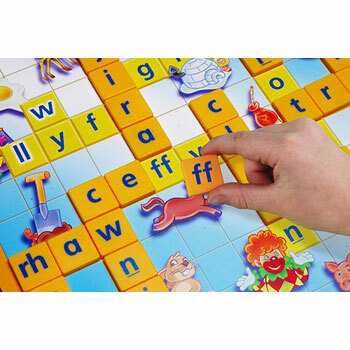 Junior SCRABBLE® yn Gymraeg introduces children to the fun of playing with words – in Welsh! 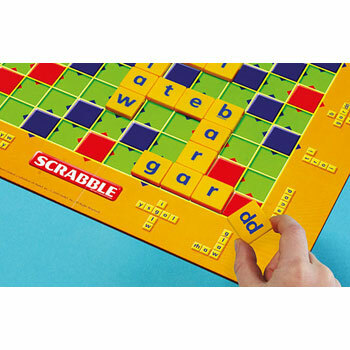 The double sided board offers two different games, so that younger children can start with the ‘Words and Pictures’ game, and then move on to the more advanced ‘Colours and Counting’ game when they are ready. 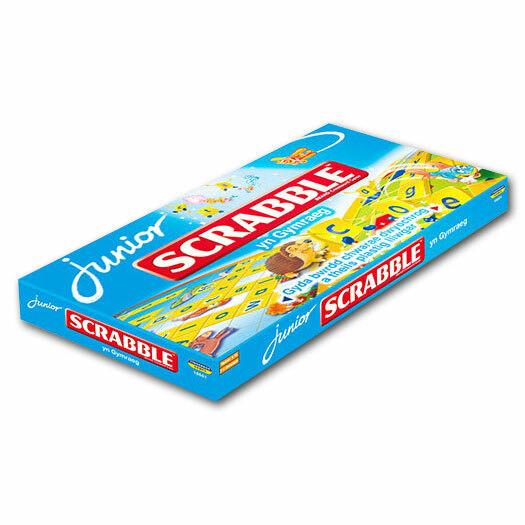 Junior SCRABBLE® yn Gymraeg is aimed at ages 5 - 10 years and is suitable for 2 - 4 players.